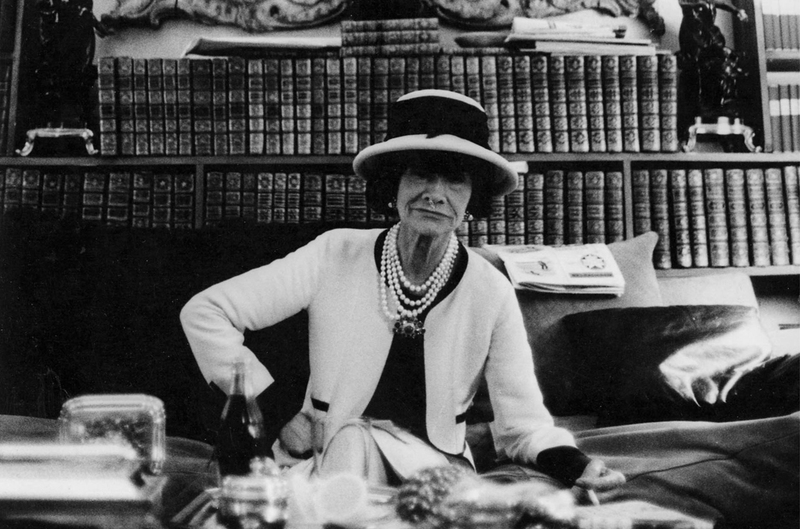 It was recently announced that Keira Knightley will star as Coco Chanel in Karl Lagerfeld's short film to mark the 100th anniversary of the opening of the first Chanel boutique. 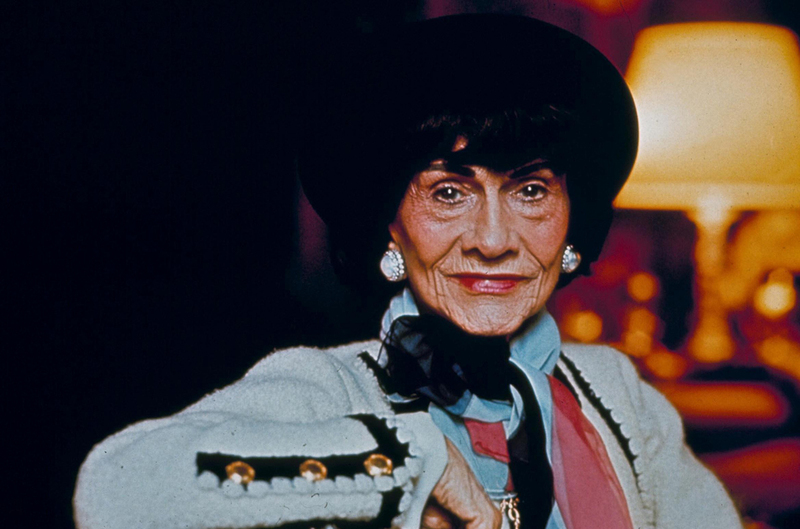 As the actress joins the likes of Audrey Tautou and Marie-France Pisier in playing the fashion icon, we discuss just why everyone wants to play Coco Chanel. 1) From orphan to Haute Couture designer, Coco’s rags-to-riches tale is an inspiration to us all. 2) During the time of inequality between men and women, she showed that it was acceptable for women to push the boundaries in fashion and business. 3) She was the lady who pioneered tailored trouser suits and little black dresses, and inspired a generation of classy strong women. We’ll tip our hats to that. 4) She was the original independent woman. ‘It’s probably not just by chance that I’m alone. It would be very hard for a man to live with me, unless he’s terribly strong. And if he’s stronger than I, I’m the one who can’t live with him,’ she quipped. 5) Her entrepreneurial swagger was unprecedented for a female, extending her clothing range to include jewellery, make-up, skincare, and perfume merchandise. The Chanel No.5 scent is the best selling in the world. 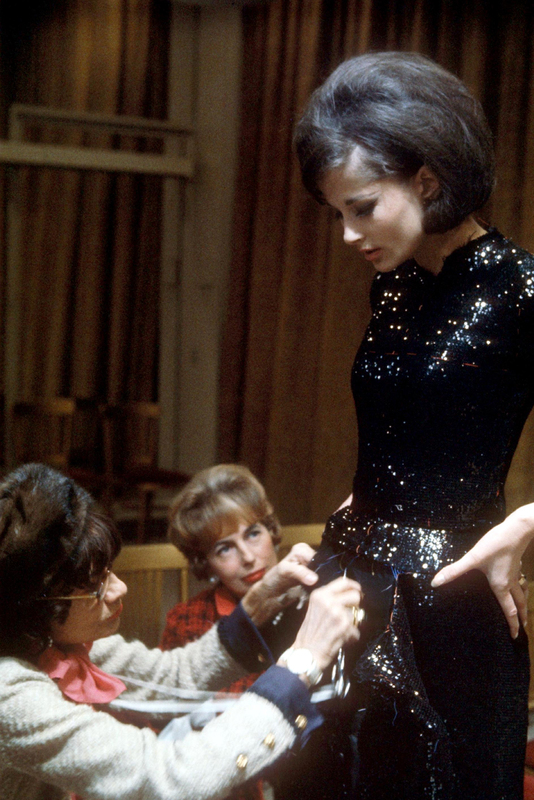 6) The vision and legacy that she left behind is continuing to influence the fashion world. 7) Her enthusiasm for what she loved (fashion) never faulted during the fights of her somehow unfortunate personal life. 9) For many women, those celebrated CC’s are still seen as a landmark purchase, the epiphany of success. Buying your first 2.55 with that hard-earned pay cheque is something most women will never forget. 10) The smoking, bobbed haired woman with bright red lips and outspoken manner broke the mould for females, for ever.